NORTONCHAIN is an open source distributed ledger that is built to solve the problems faced by the existing blockchains. NORTONCHAIN TECHNOLOGY is set to rid the confirmation of transactions by miners that lead to the high cost of transaction fees and delays in delivery of funds when transferred from one wallet or account to another. 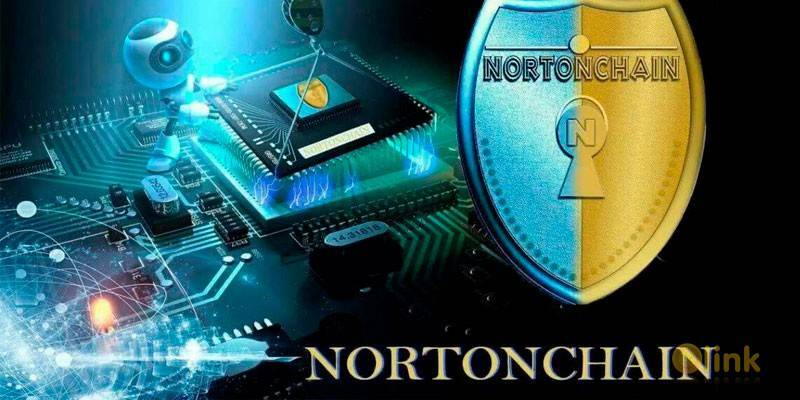 With NORTONCHAIN, users verify each others transactions and this is made very automatic through artificial intelligence embedded into each account once created, the artificial intelligence creates child of itself for each new account or wallet created and this child helps the transactions made on its wallet confirmed instantly as information about previous transactions and every transaction made is already known to it. This is how distribution and validation is made possible between users account. This distributed ledger is the true intention blockchain was originally built; a system where transactions would be instant, secure and free. 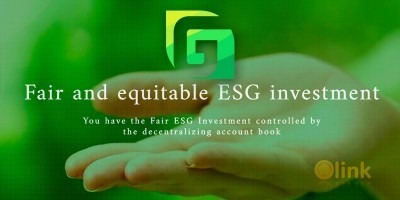 NORTONCHAIN serves a major purpose of being an ecosystem which embodies other independent Platforms. NORTONCHAIN Technology is built to go miles further from the existing peers.